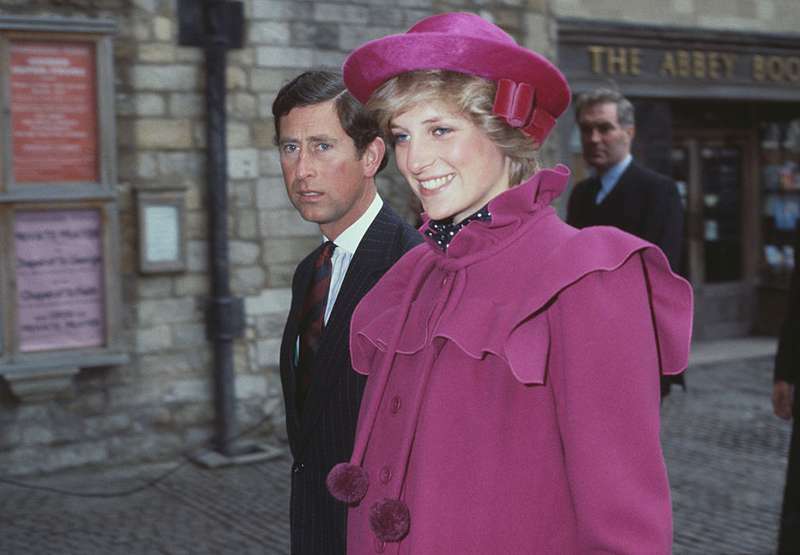 The unhappy marriage story of Princess Diana and Prince Charles, the next in line to the British throne, has long been attracting the attention of royal family admirers, as well as all drama lovers. It is as though these 2 decades after Lady Di’s tragic departure, as well as Prince Charles’s new marriage with Camilla, Duchess of Cornwall, never happened. 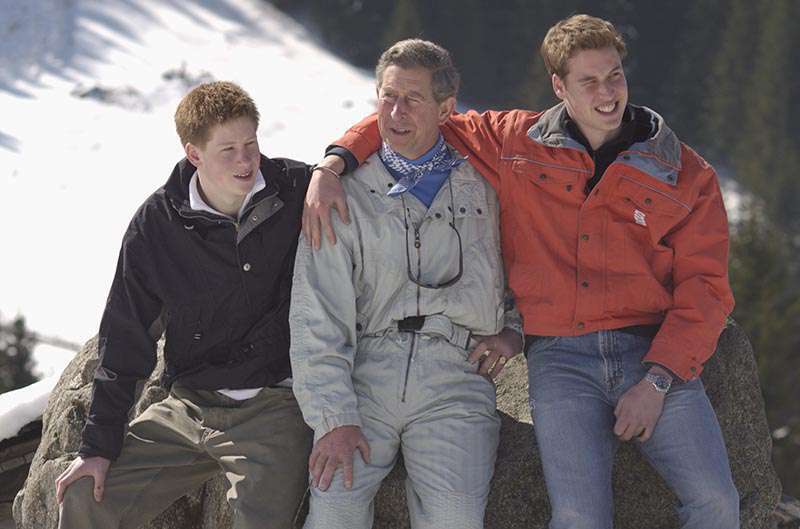 Diana was rightly praised for her beauty, but the appearance of her children – William and Harry – is a separate subject. While the former must have inherited fair hair from his mother, the redheaded boy in the dark haired House of Windsor has raised some rumors. It’s no secret that there were some rough patches in relationship between Diana and Charles. A few years after the wedding, the Prince resumed his romantic relationship with Camilla. First, Lady Di tried to get her husband back, but then gave Charles the taste of his own medicine. In 1995, 3 years after the divorce, in an interview, Diana admitted that one of the most significant relationships in her life was with James Hewitt, a former cavalry officer. In the '80s, he was a riding instructor and spent a lot of time with the princess. The couple wrote to each other, even after they were no longer engaged in a romantic relationship. By the way, only a few years after Diana had passed away, her former lover tried to sell her letters for 10 million pounds. Oddly enough, there were no byers. Although the affair with Hewitt was not Diana’s only one, the public considered him Harry’s true father due to their striking resemblance. Both have gorgeous wavy red hair, and they allegedly share some similar facial features. Princess Diana repeatedly tried to dismiss these rumors. She had nothing to hide by the time the children were born. 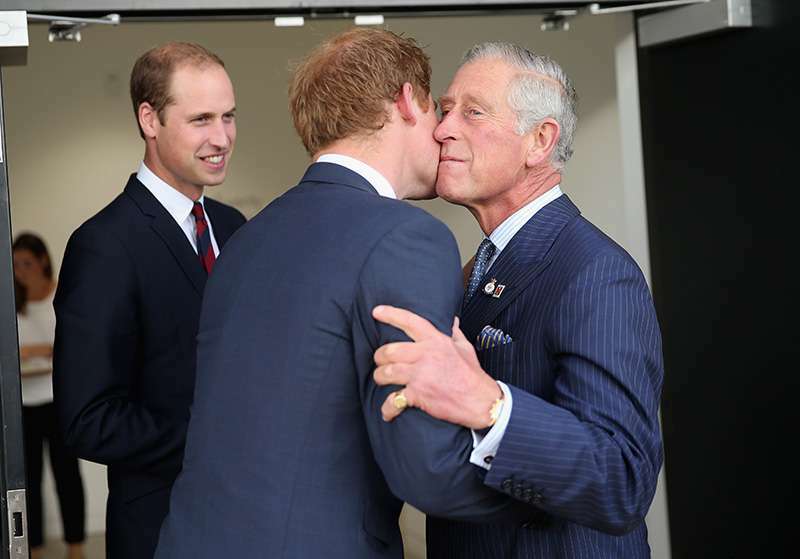 Moreover, Hewitt couldn’t be Harry’s father, as the lovebirds met when the boy was already 2. 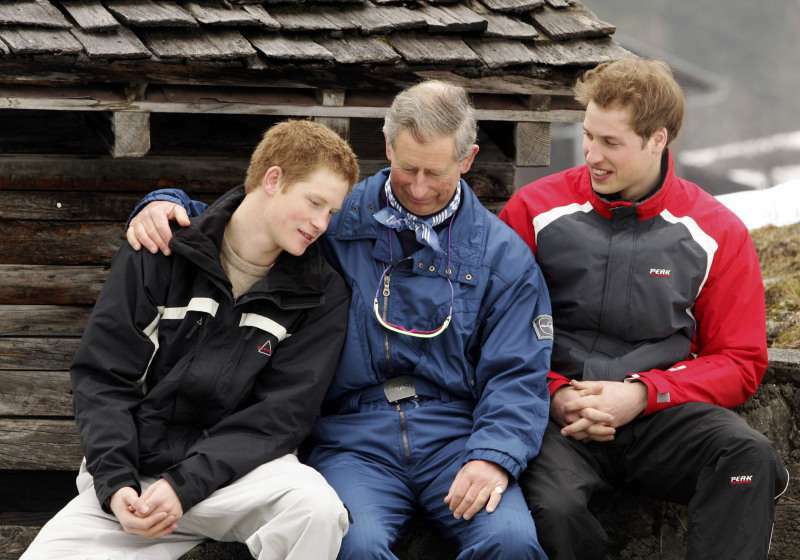 Even though Charles has had good relationships with his youngest son, the public opinion is that he is not the real father. What do we know about James Lifford Hewitt? James Lifford Hewitt was born in 1958 in Derry, Northern Ireland, in a family of a sportsman and a daughter of a London dental surgeon. After graduating from Millfield, a prestigious public school, the young man was accepted in the Royal Military Academy. In 1978, Hewitt was commissioned into the Life Guards, British Army, reaching the rank of captain. In 1991, when he served as a Challenger tank commander in the Gulf War, his affair with Diana apparently came to an end, although she kept writing to him. In 1994, James was retired from the British Army after 17 years’ service (rumors are this decision was caused by him repeatedly failing the exam for promotion to major) and opened his own golf driving range. In 2006, James Hewitt took part in the popular show The X Factor: Battle of the Stars in a duo with Rebecca Loos – yes, the one who allegedly had an affair with David Beckham. A few years later, in 2009, he opened Polo House, a bar in Spain, which had a good run during the next 4 years. Next thing we know about Hewitt is that he was hospitalized with a heart attack and a stroke in 2017. He was discharged from the hospital to continue his recovery at home. James Hewitt knew Prince Charles personally. They shared love for polo and sometimes met in the field. It remains a mystery if the prince knew that the charming polo man was his wife's lover. 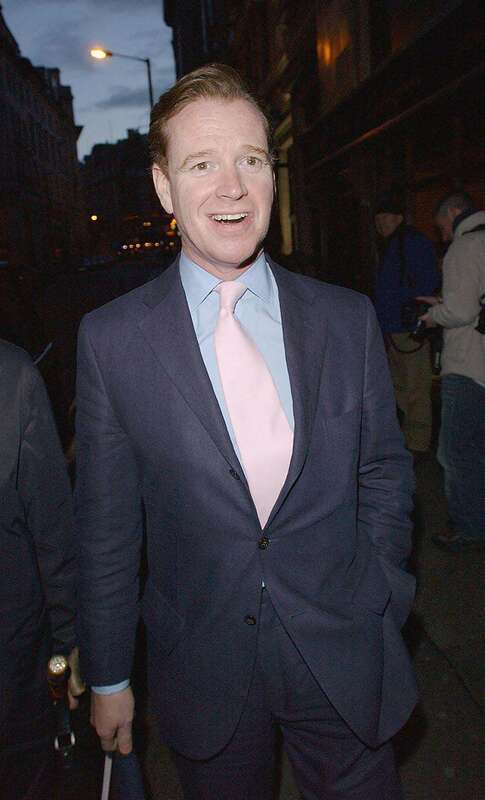 In 2002, in a Sunday Mirror interview, James Hewitt dismissed any slightest possibility of his relation to Harry, despite his 5-year affair with his mother. This information was again confirmed in 2002 by Diana's former bodyguard, Ken Wharfe, in his book "Diana: Closely Guarded Secret." 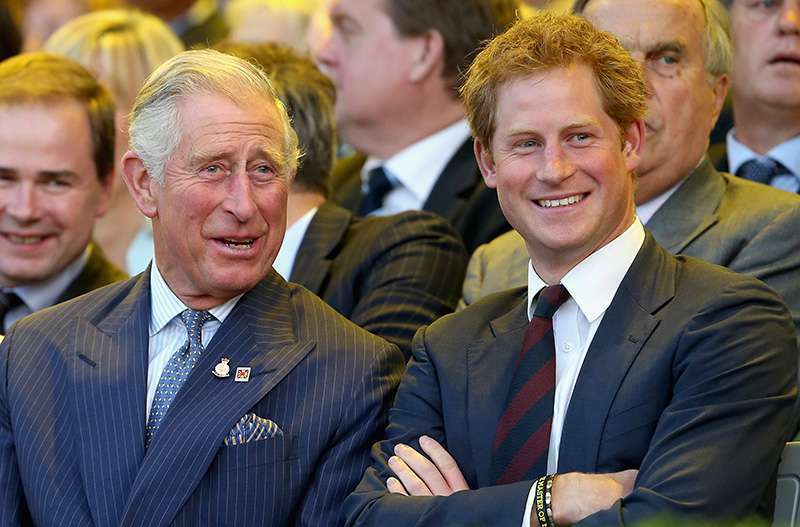 He also advised to take a closer look at Harry’s redheaded relatives on the Spencer side of the family. Although Princess Diana wasn’t completely honest with her husband, it’s not fair to accuse her of giving birth to illegitimate children.